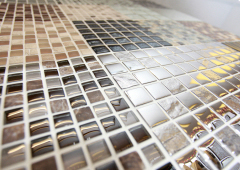 Your choice of tiling is hugely important when it comes to the final look of your kitchen or bathroom. We can’t choose your tiles but we can point you in the right direction and then ensure that they’re perfectly laid. We’ve used a number of retailers over the years and always find ourselves returning to Rogers Ceramics in Haywards Heath. Call them on 01444 458157. We can always arrange to collect your tiles free of charge. Ceramic tiles have been used since ancient times; they are hardwearing, easy to clean, water resistant, hygienic and very attractive. 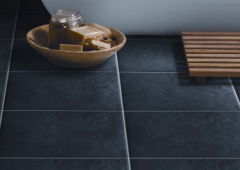 There are several different types of tile available and they vary in their technical properties. Ceramic tiles sold in the United Kingdom should conform to the British Standard for ceramic tiles, BS EN 14411.